The app appeared on the Google Play Store on Wednesday without much buzz. The size of the app is also merely 547 kilobytes, much smaller than the main app which is around 90 megabytes. Instagram has launched a new version - Instagram Lite. The Facebook-owned photo-sharing app has introduced a lighter version of the main app. Lite has been introduced with the aim of catering to emerging markets which usually sell more low-cost Android devices or where there is limited data on offer. The company plans to widen the reach of the app and expand to more countries later this year. The app appeared on the Google Play Store on Wednesday without much buzz. The size of the app is also merely 547 kilobytes, much smaller than the main app which is around 90 megabytes. 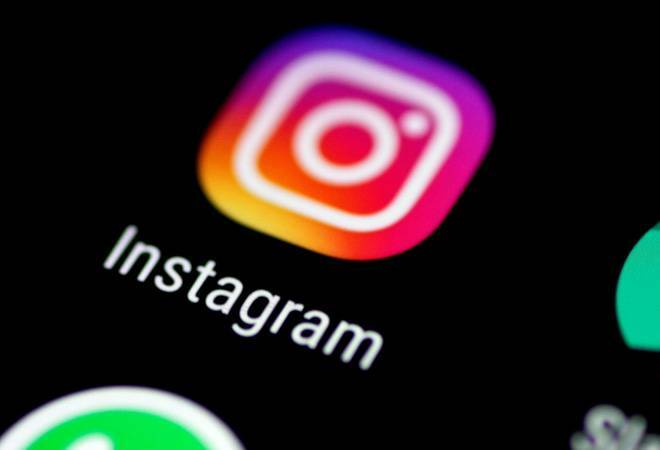 Instagram Lite enables users to post photos or surf through photos, watch stories which exhaust in 24 hours, browse through the app and search users. However, users won't be able to use other features of the app like direct messaging or share videos. The app solves a lot of problems in developing nations where there's a general lack of resources and where people either have older devices with storage issues, slower connections or lack of affordability. Making apps easier to download and more accessible on lower end devices has been on a trend in recent times. Companies like Google, Facebook and Twitter have also come up with their own versions of lightweight apps to cater to the needs of more users all over the world. Instagram recently introduced new features to keep its users glued to it. The photo-sharing app registered 1 billion users earlier this week. Its latest features include - group video calling, Instagram TV or IGTV which allows users to make videos for longer period of time (about an hour), tools to curate saved posts and improved discovery via the enhanced Explore tab. The new version of the app gives a great platform for all those who have yet to share photos. Instagram Lite is currently available on Google Play, though it is available in limited countries.